A useful replacement for anyone who needs an e-cigarette charger! 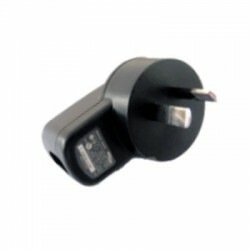 This wall charger will fit any type of Australian plug, which means you can use it at home, at work or even on an Australian vacation. 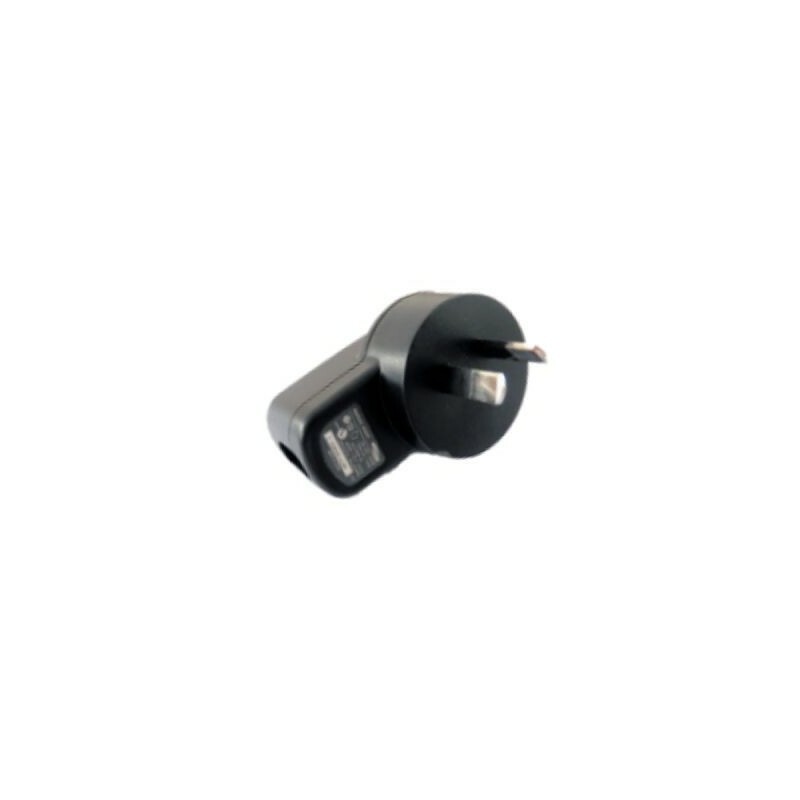 Simply pop your USB cable into one end of the plug and then pop into a socket, for instant recharging of your favourite e-cigarette. The handy size means it can be used whilst travelling, too.